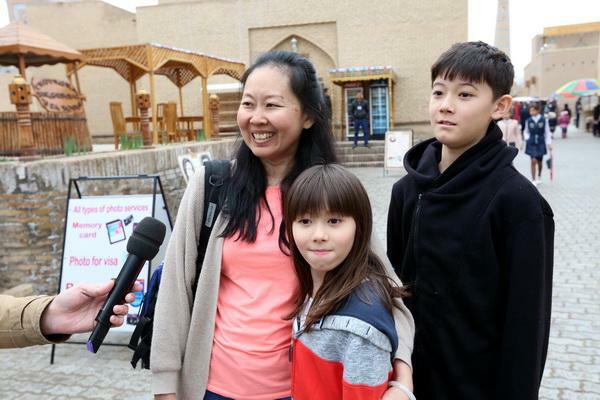 Tashkent, Uzbekistan (UzDaily.com) -- As previously reported, an information tour was held for media representatives and subjects of the tourism industry of the country to Karakalpakistan and Khorezm region, the third day was devoted to the study of the historical Ichan-Kala complex in Khiva, Khorezm region. 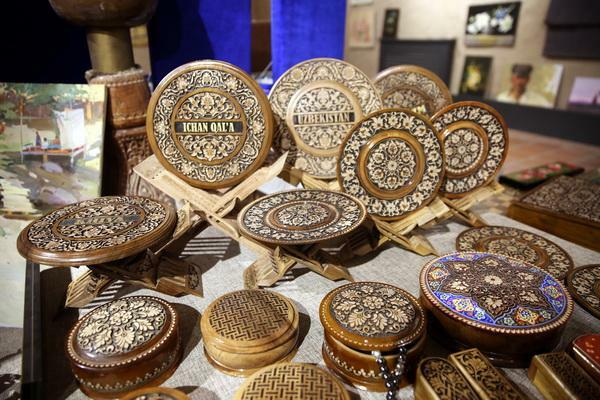 The organizer of the media tour was the State Committee for Tourism Development of the Republic of Uzbekistan. 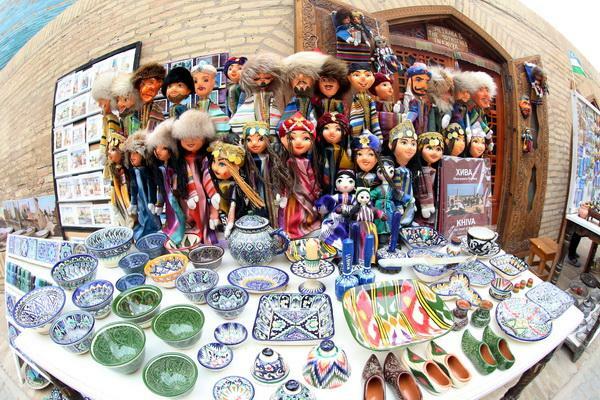 The legendary Khiva, the tourist “business card” of modern Uzbekistan, is a living heiress and the last capital of the great civilization of ancient Khorezm. 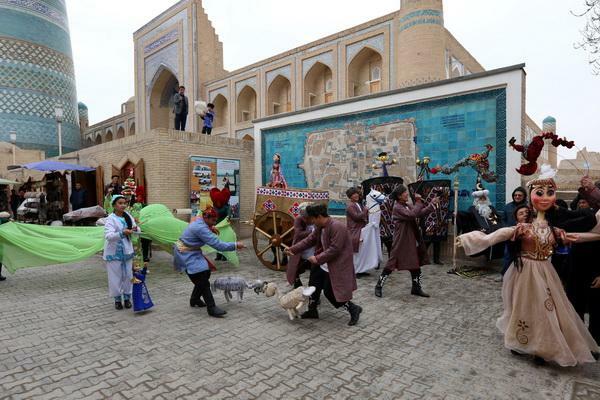 And although the main tourist sites here are quite young (XVIII-XIX centuries), the city itself has a very solid age, and its fate is inextricably linked with the emergence, formation and decline of the powerful state of Khorezmshahs. 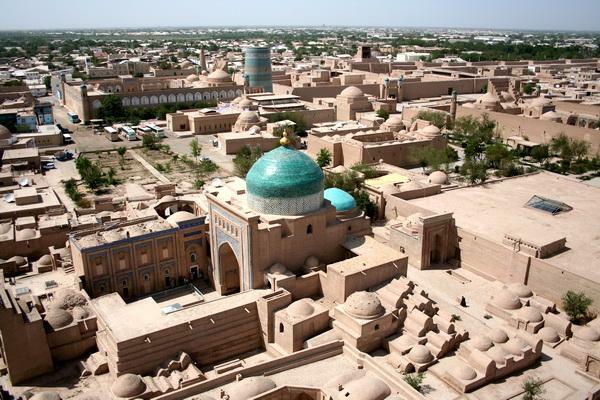 Khiva is located in the west of Khorezm region in the heart of the Kara-Kum desert on the left bank of the Amu Darya. 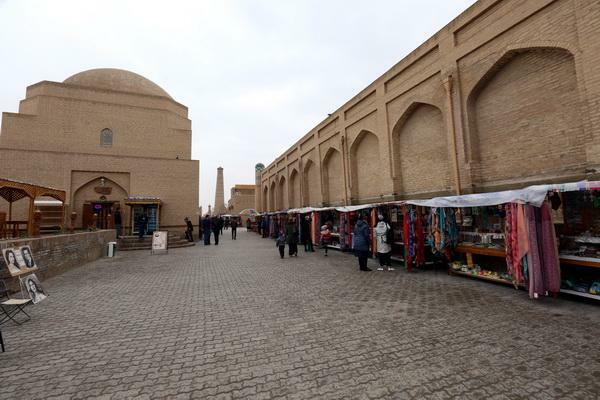 In different temporal eras, it was called differently, and Khorasmiya and Ichan-Kala - the historical inner city of Khiva in Uzbekistan, surrounded by powerful walls, became the first World Heritage site in Central Asia. 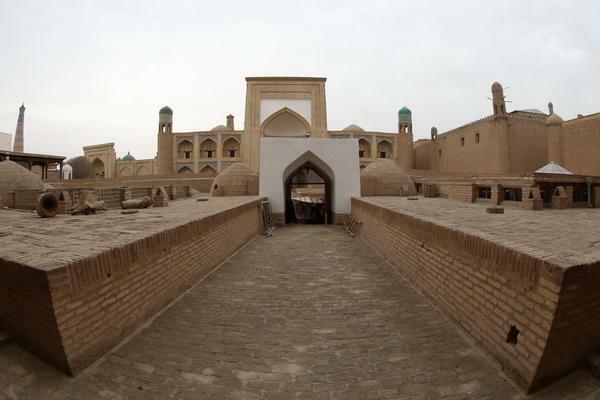 The fortifications and palaces, mosques and madrasahs, mausoleums and minarets erected over the centuries (the most ancient monuments of architecture belong to the 14th century), caravanserais and baths turned Ichan-Kala into a unique city-monument. Officially, the status of the city-reserve Old Khiva received in 1968. What is Ichan-Kala? 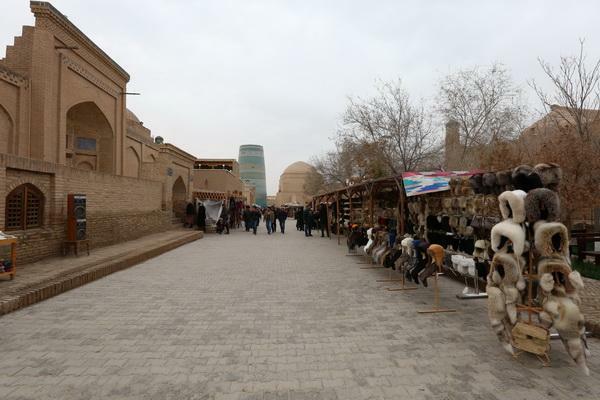 In ancient times, Khiva, like other eastern cities, was divided into three parts: the fortress - Kunya-Ark, the suburb - Dishan-Kala and the city - Ichan-Kala. Today, Ichan-Kala is an open-air museum - the old part of the city, enclosed by a fortress wall and turned into a state historical and archaeological museum-reserve. It is here that on the vast territory of 26 hectares the exotic image of the eastern city is preserved. 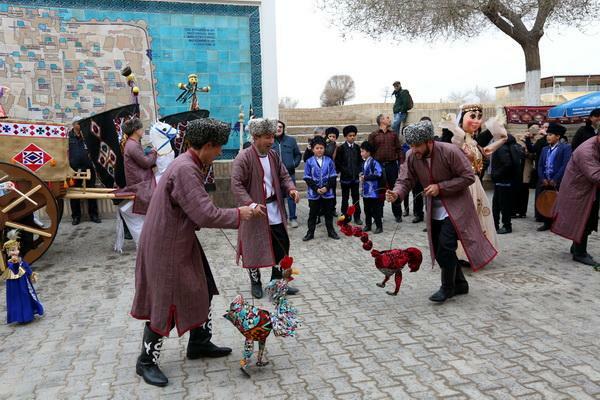 But what is most striking is that Ichan-Kala is not just a frozen museum city, but a living inhabited part of the city. 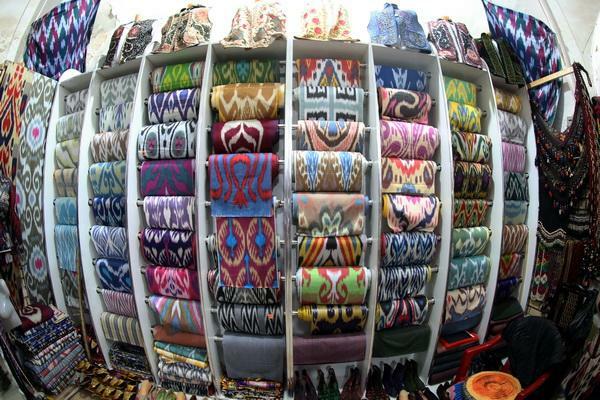 Up to 300 families live here, mostly they are engaged in handicraft. The clay wall (more than 2 km long, up to 10 m high and 5-6 m thick), surrounding the city has four gates - on each side of the world. The western gate is Ata Darvaza. The Bagcha gate leads to Urgench, the former capital of Khorezm, the Palvan gate opens the road to the Amu Darya and further east, and the Tash gate leads south. In Ichan-Kala, there are about 60 historical structures. Here you can see such unique historical monuments as: the Kunya-Ark citadel complex, the Tash-Khauli palace complex, the Kalta Minor minaret completely covered with glazed tiles, the famous Juma mosque with its 213 carved columns, the symbol of Khiva - Islam Khoja minaret and much more. There is a lot more to be said about the legendary city, but believe me, it is useless to describe Khiva with words, you need to look at it! Admire the soaring minarets, wander through the crooked alleys, paved with chipped stone, admire the carved wooden columns of amazing madrassas, pay tribute to the lace-like mosaic of majestic mausoleums and just touch the rough surface of ancient clay-adobe walls where it is oriental fairy tale!